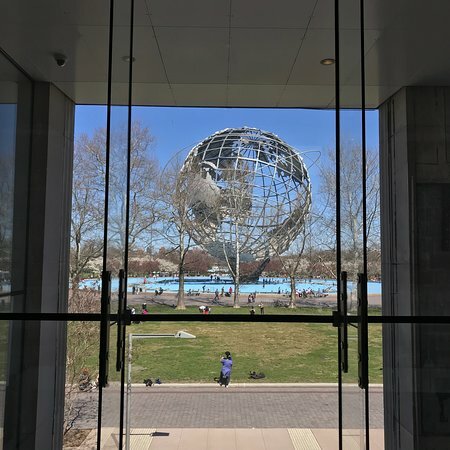 Join us this week as we travel to Queens and the Queens Museum on the site of the World's Fair. Captures the indoor space in the atrium, the renowned Tiffany Glass Collection and the panorama model of every building in New York City.....this alone is worth the trip! 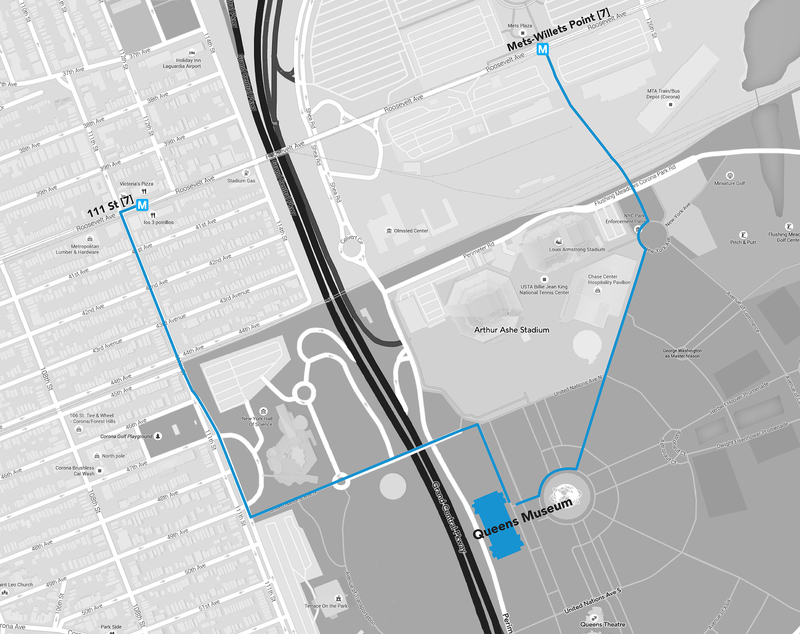 Or, look through the expansive glass walls for a view of the Unisphere, the iconic symbol of the 1963-64 Worlds Fair. NOTE: There is an suggested entrance fee for this event: $4 for Seniors, $8 for "Juniors". Please RSVP directly to Raylie Dunkel at raylie@verizon.net. Looking for us? Call/text Raylie at 201-978-6387. Bring a stool and lunch. There is also a cafe with a limited menu on premises.